Alchemy, the mysterious science in which scientists have tried to transform lead into gold, or even more outrageous, eternal life. It remains fascinating; could it possibly work? 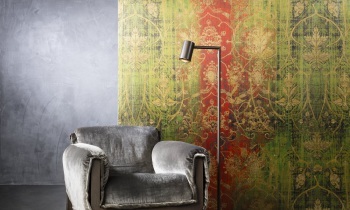 In any case, Arte comes close; the brand-new Alchemy collection will let you transform your plain walls into precious, subtly sparkling walls! It’s a tradition arising from the middle ages; using science to significantly speed up or even change natural and chemical processes. Easier said than done because there still aren’t any elixirs of everlasting life available at the pharmacy and we still can’t change a brick into a valuable bar of gold. 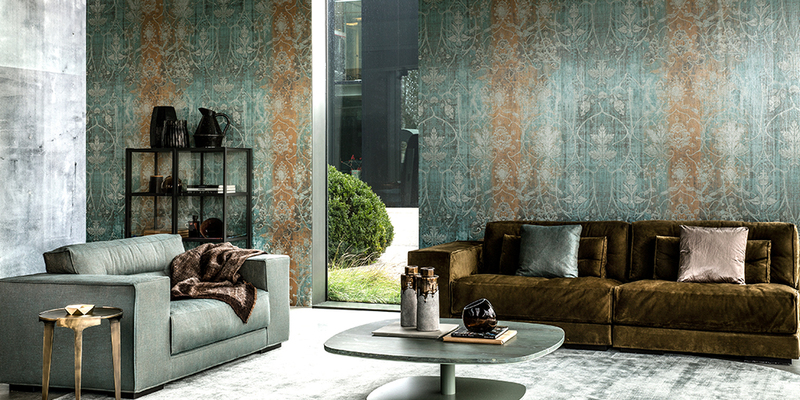 In contrast to this, Arte has been able to use this perpetual experimentation to create the unique Alchemy wallcoverings. 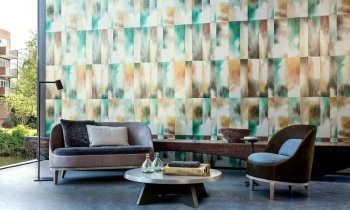 The collection consists of four prints that can be supplied in different colour palettes. 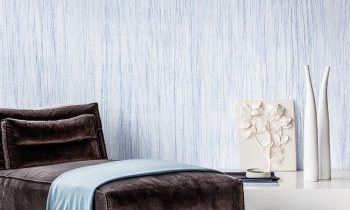 CobaltTransform your walls into sparkling, veined metal using the special pleated Cobalt wallcovering. The metallic shine and the pleated effect give this wallcovering a luxurious appearance. MagnusAn ingenious relief pattern creates an intelligent design thanks to the range of colours that vary depending on the light. The result? 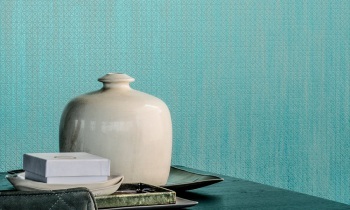 A subtly sparkling wallcovering that creates surprising effects in your home. MercuryThe oxidation process of metal results in fascinating and continuously varied colours and patterns. These natural designs have inspired many artists and designers, who dared to give the power to the material. Arte is holding the reins this time, though, and has recreated this effect, with a metallic shine, across large areas. VoltA classic print done in a modern execution; that’s the Volt design. The damask-like design gives this wallcovering a classic touch, while the metallic shine creates a contemporary appearance.